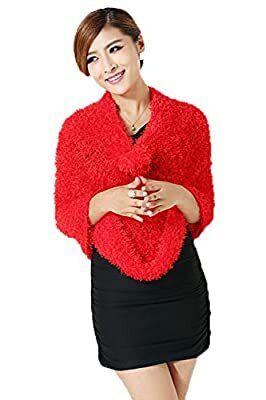 Made of Faux Fur. 100% stretchable. 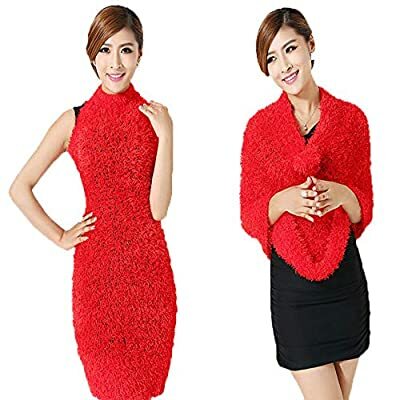 The material is soft, fluffy and comfortable. Looks awesome. 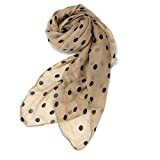 Stylish, fashion, soft and trendy, it is a magical multifunctional scarf. 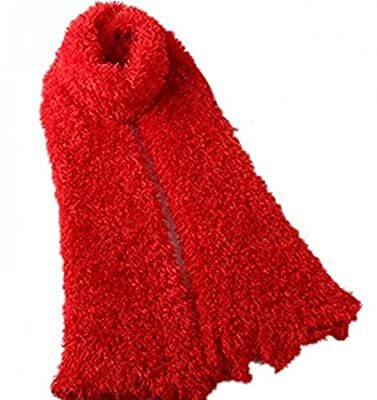 The stretchy tube-like scarf can be worn in different ways. 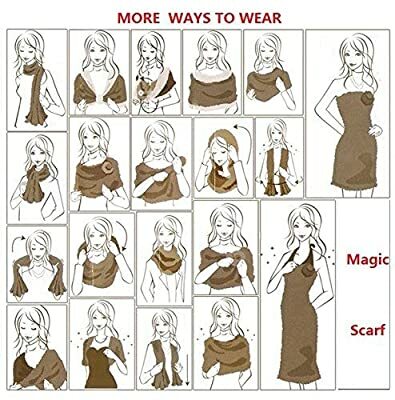 All-in-one magic scarf, that can magically be changed to a dress, a hat, a skirt, a shawl, a vest, a cape, a gown, a hood, a halter and many more.